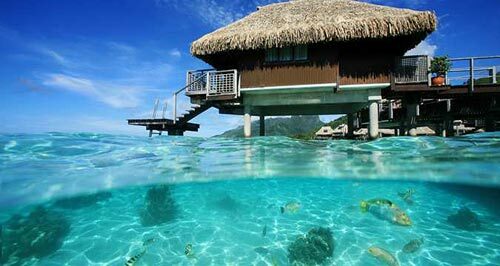 After a lot of research, we finally chose our romantic wedding and honeymoon destination in Moorea! To our friends and family, we love you so much and we thank you for all you have done for us throughout the years. For those of you who will not be able to share our special day with us, we will keep you in our hearts! We both are truly grateful for each and every one of you! We are truly blessed! On our romantic honeymoon at Hilton Moorea Lagoon Resort & Spa, we will tale delight in the charming settings of the King Deluxe Garden Pool Bungalow. This contemporary, 963 square feet bungalow located near the beach and pool promises us 37-inch flat screen TV, high-speed Internet access and a mini bar. Our tropical retreat also includes bathrobes and slippers, a king size bed, an elegant marble bathroom with a rain shower and separate claw footed tub and Crabtree & Evelyn amenities. Outside on our private terrace, we will cool down in our plunge pool and take in spectacular beach or garden views. 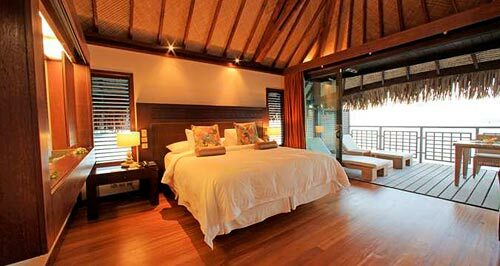 With your lovely wedding gift, we will feel right at home in the King Lagoon Bungalow. Nestled between the beach and the lagoon, we will relax in this contemporary, 667 square feet bungalow boasting lagoon views, direct access to the lagoon and a glass floor-viewing panel, a 37-inch flat screen TV, high-speed Internet access and a mini bar. Our soothing sanctuary also includes bathrobes and slippers, a king size bed, an elegant marble bathroom with a rain shower and separate claw footed tub and Peter Thomas Roth amenities. Outside on our sun deck with lounge chairs and table we will sit back and enjoy the spectacular views of the shimmering lagoon. 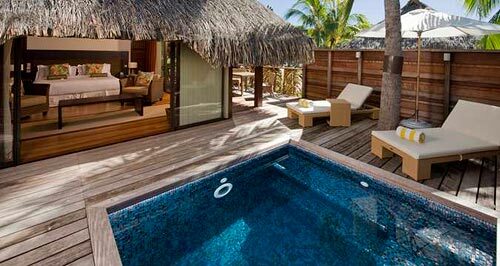 We will discover the charming settings of the King Garden Pool Suite at Hilton Moorea Lagoon Resort and Spa. This 1,712 square feet suite boasts a separate living room with fine furnishings, a 37-inch flat screen TV, high-speed Internet access, a mini bar, and a wine cellar. Our romantic retreat also includes bathrobes and slippers, a king size bed, two elegant marble bathrooms, one with a rain shower and separate claw footed tub and Peter Thomas Roth amenities. Outside on our private terrace, we will cool down in our plunge pool and take in spectacular beach or garden views. 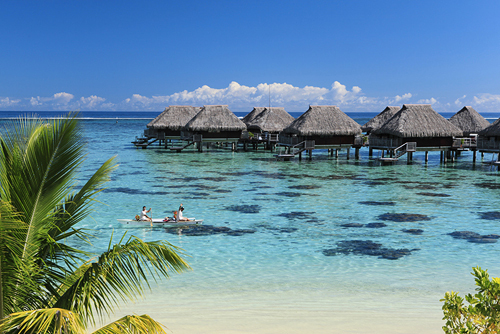 Our honeymoon at Hilton Moorea Lagoon Resort & Spa promises us an unforgettable stay. The 667 square feet King Overwater Bungalow includes direct access to the lagoon, glass floor-viewing panels to watch the exotic marine life float by, 37-inch flat screen TV, high-speed Internet access and a mini bar. This honeymoon haven promises us bathrobes and slippers, a king size bed, an elegant marble bathroom with a rain shower and separate claw footed tub and Peter Thomas Roth amenities. Outside on our sun deck with lounge chairs and table, we will admire stunning lagoon views or majestic mountain views of Moorea. 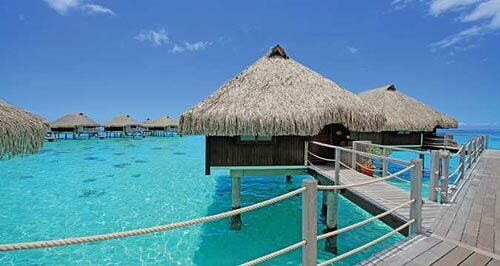 A stay in the King Panoramic Overwater Bungalow will be a wonderful wedding gift. We will relax in this contemporary, 667 square feet bungalow and indulge in direct access to the lagoon, glass floor-viewing panels to watch the exotic marine life float by, 37-inch flat screen TV, high-speed Internet access and a mini bar. This romantic escape promises us bathrobes and slippers, a king size bed with, an elegant marble bathroom with a rain shower and separate claw footed tub and Peter Thomas Roth amenities. Outside on our private sun deck with lounge chairs, a table and direct access to the lagoon, we will enjoy unobstructed lagoon views. Your generous wedding gift allows us the opportunity to indulge in an exceptional dining experience at Arii Vahine. We will admire stunning panoramic ocean views at this lagoon-side restaurant. We will savor the perfect combination of Polynesian and international cuisine for breakfast and dinner. We will indulge in buffets, a la carte dishes and themed menus and enjoy Polynesian dance shows twice a week. Featuring a wide selection of cocktails and tasty snacks, the Eimeo Lounge Bar with its cozy atmosphere is located just above the pool and offers a panoramic view of the beautiful lagoon. 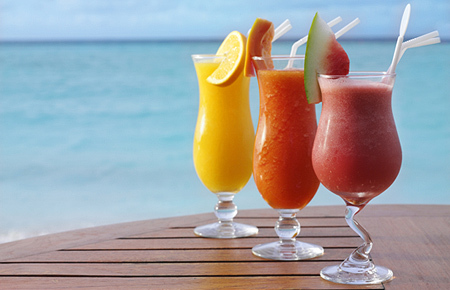 We will indulge in exotic fresh fruit juices, relax with a refreshing cocktail or enjoy sparkling champagnes or wines as we watch the Moorea sunset from this panoramic bar. Located near the swimming pool and the beach, the Rotui provides a casual, waterfront option for lunch and the perfect setting to enjoy refreshing exotic drinks and tasty snacks all afternoon. Rotui serves elaborate platters of fresh vegetables and tropical fruits, capturing the flavors indigenous to the island. Built over a natural aquarium, Toatea Bar appears to float on water, offering sweeping views over the lagoon and Moorea’s majestic peaks. We will relax and admire the magnificent sunsets as we indulge with cocktails in this trendy bar or we will choose a delicious French crepe as the perfect option for a light dinner in a unique and intimate setting. 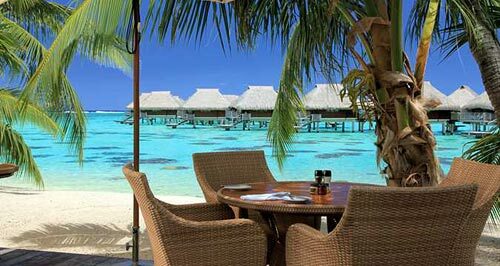 Our honeymoon at Hilton Moorea Resort and Spa will be enhanced with a romantic dinner for two on the beach. In a secluded setting on a private beach, illuminated by tiki torches and facing the lagoon, we will indulge in a tantalizing 4-course dinner with Polynesian cocktails or wine. As the waves gently crash onto shore, we will admire the twinkling stars above while creating unforgettable memories drenched in intimacy and tropical elegance. 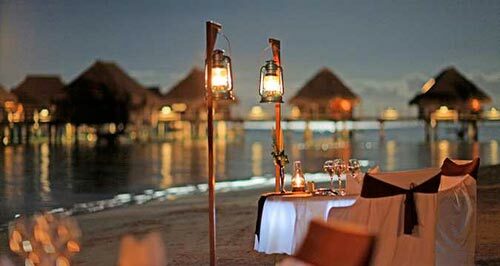 On our honeymoon at Hilton Moorea Resort and Spa, we will enjoy the Royal Champagne Romantic Dinner on the Beach. In a secluded setting on a private beach, illuminated by tiki torches and facing the lagoon, we will indulge in a tantalizing 4-course dinner with Champagne cocktails for two and our very own bottle of Champagne. As the waves gently crash onto shore, we will admire the twinkling stars above while creating unforgettable memories drenched in intimacy and tropical elegance. 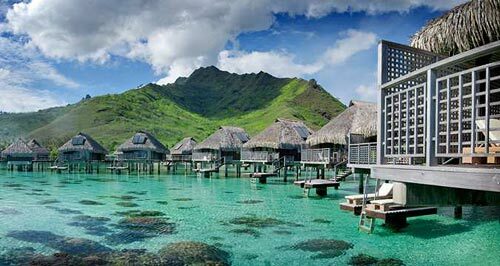 Hilton Moorea Lagoon Resort and Spa promises us a magical honeymoon on the heart-shaped island paradise of Moorea. Nestled between two bays and set against a beautiful mountain backdrop that melts into a crystal clear lagoon, we will luxuriate in an array of extra amenities and lavish services. 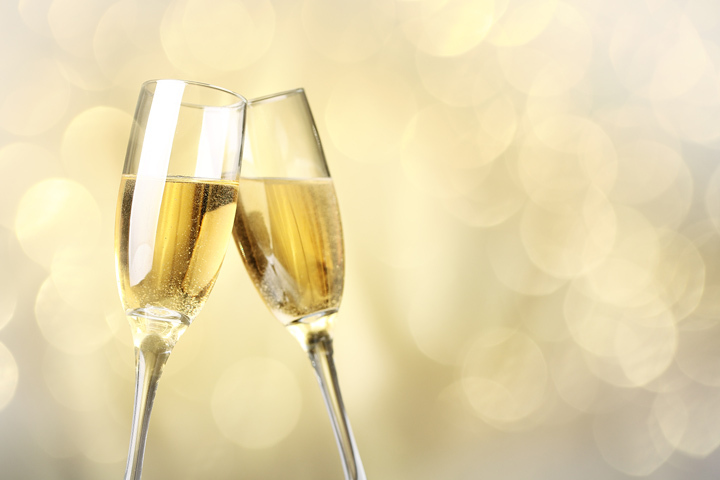 We will indulge in tantalizing cuisine in the restaurants or enjoy a romantic dinner for two on the beach, make a toast to our new lives together with a bottle of French Champagne, explore Moorea with an array of activities, or experience the soothing Moorea Lagoon Spa. With your generous wedding gift, we will celebrate our new lives together in the exotic settings of Hilton Moorea Lagoon Resort and Spa! 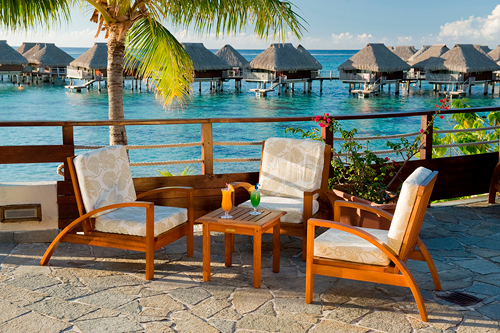 At Hilton Moorea Lagoon Resort and Spa, we will create endless memories on our honeymoon. This idyllic beachfront resort on the island of Moorea in French Polynesia is situated between two bays with majestic mountain views and a white sand beach with crystal clear waters. We will unwind in our bungalow and feel right at home, take a refreshing swim in the lagoon or the sparkling infinity pool, dine in an elegant setting in the restaurant or with a romantic dinner on the beach, snorkel in the lagoon amongst tropical fish or discover a world of peace and calm in the spa. 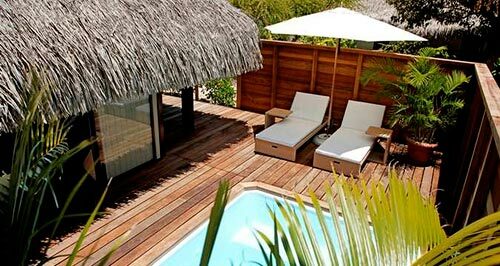 This lavish Moorea resort presents the perfect place to indulge in an unforgettable honeymoon! 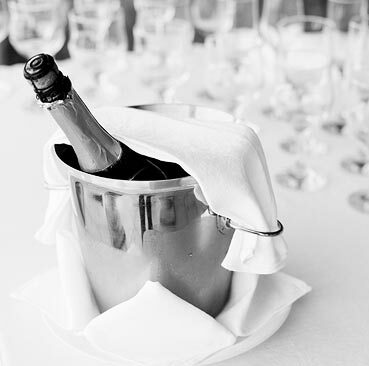 A chilled bottle of Pommery Brut Champagne will be delivered to our suite or bungalow. We will make a toast to our romantic honeymoon in Moorea while taking in the sweeping views of the mesmerizing lagoon from our sun deck. How romantic! A bottle of wine will be delivered to our room or suite. 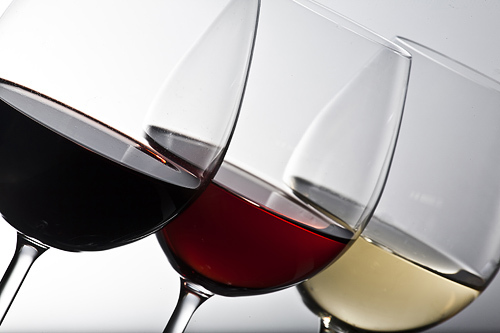 We will choose from Casa Donoso Reserve White Chardonnay Chili, Villa Maria White Sauvignon New Zealand, Gewurtztraminer White Alsace France or Lafleur Vauzelle Red Pomerol France. We will make a toast to our honeymoon while taking in the enchanted views of the pristine mountains and Moorea’s alluring lagoon. We will discover romance at its best! 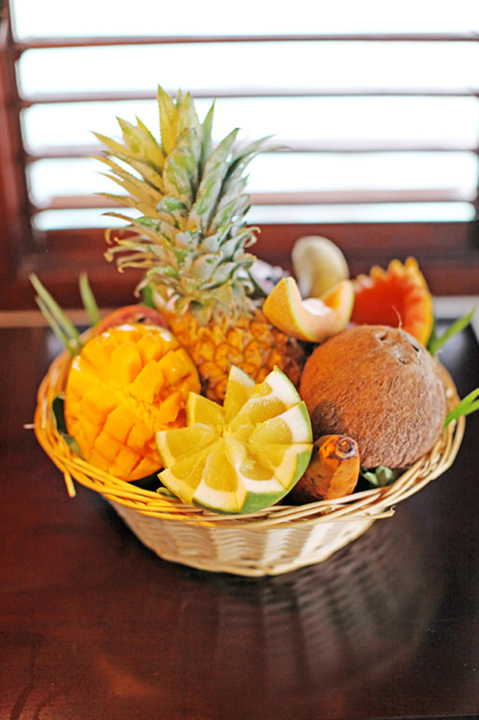 With your lovely wedding gift, we will receive an exotic fruit basket on our tropical honeymoon. In the charming comfort of our suite or bungalow, we will savor the sweet, succulent flavors of Moorea’s fresh island fruits. 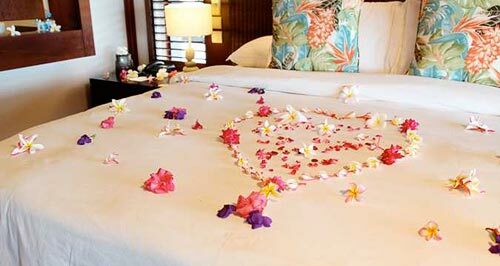 Exclusive Romantic Turndown Service is the perfect wedding gift for our intimate honeymoon in paradise. Our luxurious bungalow or suite will be beautifully decorated with glowing candles while a flower petal bath is drawn for us and soothing music plays in the background. We will indulge ourselves in sensual wellbeing for two on our romantic honeymoon in paradise. In the tranquil settings of Moorea Lagoon Spa, we will receive an aromatic Papaya Body Polish, a Coconut and Vanilla Fusion Body Wrap and Moorea Lagoon Traditional Polynesian Massage followed by an Iridescent Black Pearl Facial and a soak in a floral romance Jacuzzi while sipping a half-bottle of champagne and enjoying spa nibbles. 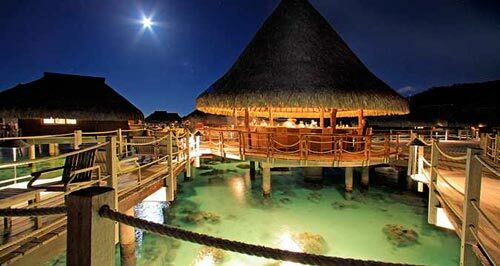 Our honeymoon at Hilton Moorea Lagoon Resort and Spa promises us a romantic spa experience. With the Honeyed Dreams Spa Ritual, we will indulge in a Moorea Lagoon Traditional Polynesian Massage followed by an Aromatic Pineapple Body Polish or a Coconut and Vanilla Fusion Body Wrap. Afterwards, we will share a half-bottle of champagne and indulge in spa nibbles. I will indulge in the Moorea Volcanic Energy Massage Ritual on my honeymoon. 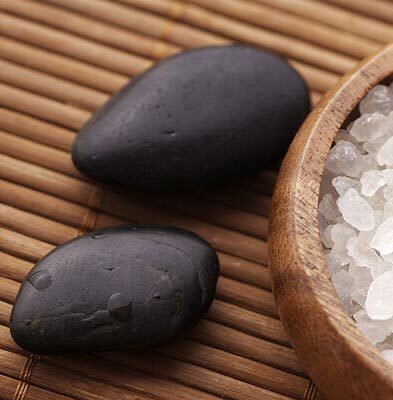 This traditional massage uses volcanic stones known for their energetic and reviving virtues. It will calm my senses and harmonize body energy flow while heat released from the stones will melt muscle tension. My lavish massage is rebalancing and will focus on deep relaxation. Hilton Moorea Lagoon Resort and Spa promises me an exceptional spa ritual with the Hawaiian Lomi Lomi Relaxation Massage. This firm and rhythmic massage evokes wave movements of the Pacific. Long, vigorous strokes using forearms and hands will nourish and detoxify my body while elbows loosen muscular knots. I will be transported to a deep state of relaxation. The Facial Nirvanesque Ritual promises me a lavish spa experience. In the tranquil settings of Moorea Lagoon Spa, I will receive a 5-step Visible Brilliance Facial Nuxe Paris, a Luxurious Tahitian Black Pearl Mask and a Nirvana Facial Massage. My skin will be left feeling silky soft and rejuvenated. I will renew and refresh my skin with this unique island treatment. In the serenity of the spa, I will take delight in a tropical selection of aromatic blends such as papaya, pineapple, coconut powder, and Bora Bora white sand that will gently exfoliate my skin and leave it glowing. 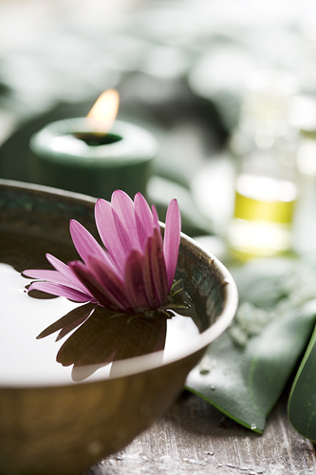 In the tranquil settings of the spa, I will experience the indulgence of the Tropical Body Wrap. An exquisite tropical blend of the most treasured Polynesian scents such as vanilla, coconut or tamanu will be applied to my body to nourish and repair. 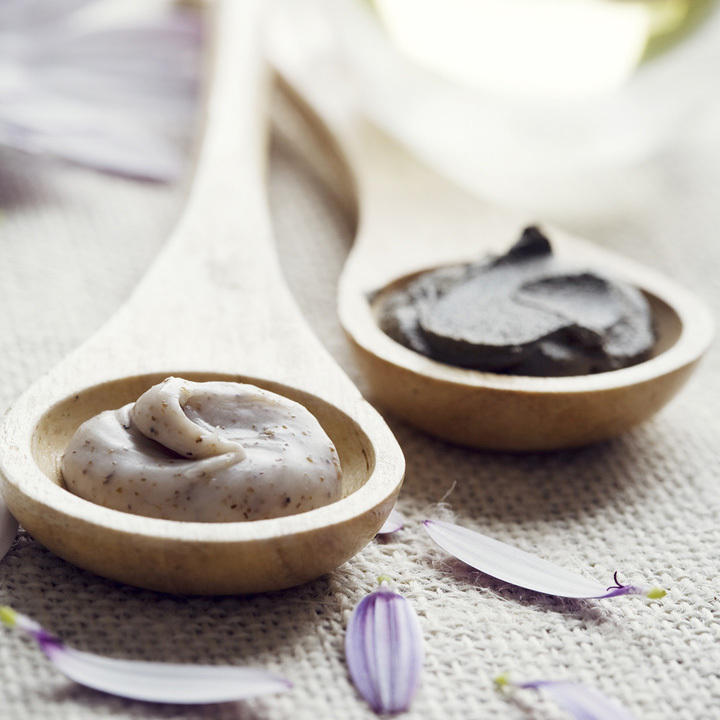 My skin will be left feeling refreshed and rejuvenated with this silky body mask! We will celebrate the greatest day of our lives at Hilton Moorea Lagoon Resort and Spa on the beautiful heart shaped island of Moorea, also known as the ‘Island of Love’! With your generous wedding gift, we will experience a wedding ceremony on a private beach while our family and friends gather to witness our beloved day. Our on-site wedding coordinator will take care of every single detail for our big day from our ceremony to the reception and all guest arrangements. Whether we are planning an elegant event or an intimate wedding, Hilton Moorea Lagoon Resort and Spa will ensure that our day is pure perfection!